With Christmas fast approaching and 2015 coming to an end it is getting more and more important to make plans. 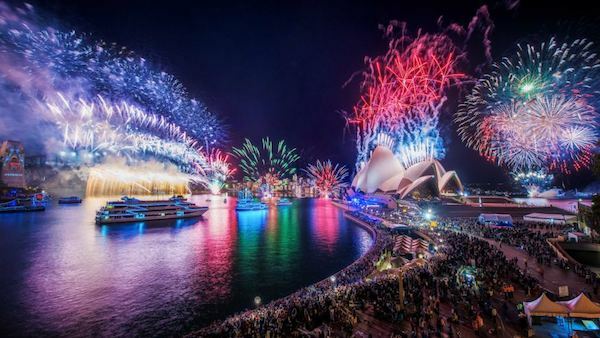 And as someone who lives in the moment it pains me to remind you to make plans for new years eve when we are still in October, but when you live in Sydney it's kind of important to plan as far ahead as possible. 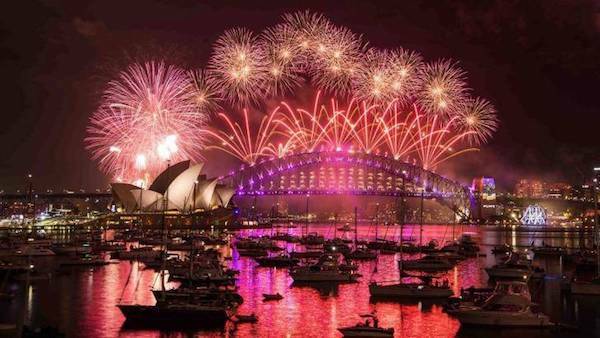 Sydney is famous the world over, and with two of the most instantly recognisable landmarks standing centre stage for what is arguably the greatest New Years Eve fireworks show on earth it is little wonder that spaces and places fill up fast. Now when it comes to 'spaces and places' to watch the Fireworks and ring in the new year there is none quite as impressive as the front row - and when it comes to the front row they don't come any fronter (?!?) than from the deck of a chartered boat or cruise. With that in mind, and because we know not everyone is in the same financial boat (excuse the pun sorry) we decided to take a lookat the 5 cheapest options for those with less than 30 in their party who are looking to charter a new years eve cruise. Less Than 30 of You? Here are 5 Options for the Budget Conscious. Liquid Edge is a small boat suitable for a maximum of 15 people, although we recommend groups of 12 to really be comfortable. Liquid Edge offers an intimate environment where groups can really sit back and relax, and with the main deck on Liquid being open it allows for all guests to enjoy uninterrupted views of the New Years Eve fireworks show. Food and drink are BYO as there is not the room nor the facilities to cook or serve drinks, although an esky is provided to keep your beers cold, and let's be honest - BYO is ALWAYS going to be the cheaper option AND you get to pick the beverages. Liquid Edge has already been booked by one lucky group and as such is NOT AVAILABLE. Accommodating up to 20 guests in comfort, Surprise is a great choice for those looking for a cheaper option this New Years Eve. Like most catamarans there is plenty of space above deck for everyone to enjoy the fireworks and take in the incredible surrounds. 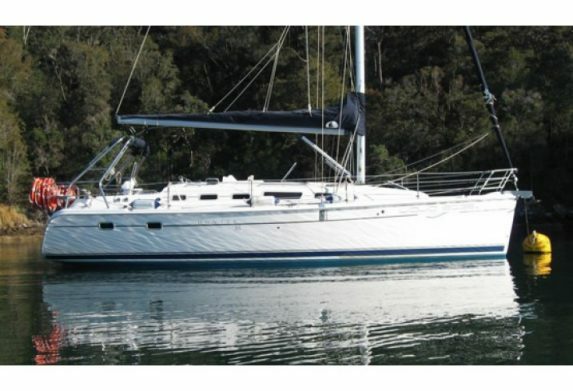 Like Liquid Edge, Surprise is BYO for both food and drink due to limited space below deck, although there is still room for 8 to sit comfortably if your party is smaller in number. 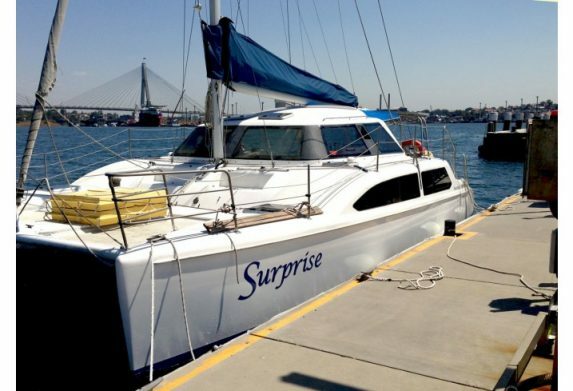 Surprise has already been booked by one lucky group and as such is NOT AVAILABLE. Generously proportioned and with room to move, Kirralee is a popular choice for groups small and large. Catering for up to 30 people she has plenty of space up front and up top for sitting and relaxing with a drink whilst enjoying incredible views of the new years eve celebrations. 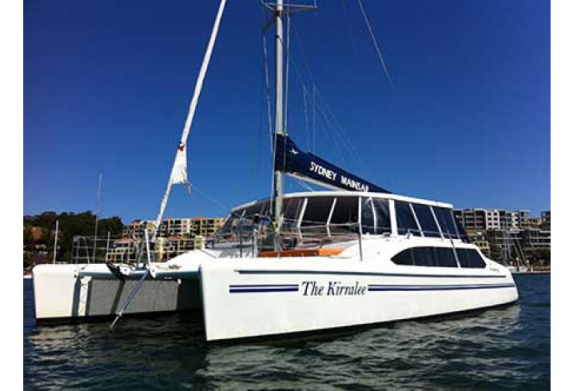 Kirralee is BYO and catering can be provided, with buffet seating for 1o people and plenty of seating in and around the vessel. Light refreshments and canapes are served before you grab your drink and your partner and enjoy seeing in the new year from this most incredible of vantage points. Kirralee has already been booked by one lucky group and as such is NOT AVAILABLE. 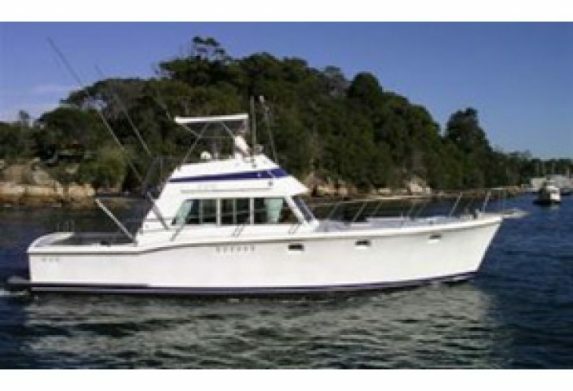 Neptune is known as the easy charter boat because it is the most accessible and one of the more affordable boats for hire in our fleet. 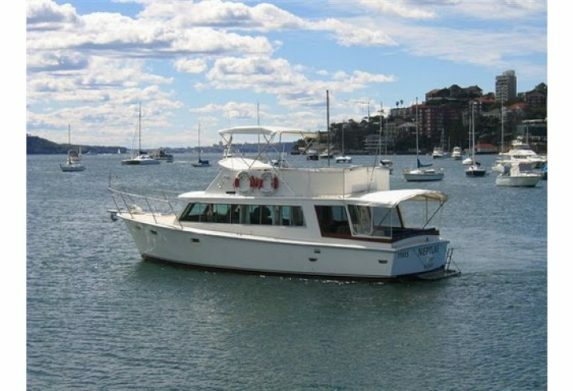 Perfect for families or groups for Sydney New Years Eve Cruises, MV Neptune can accommodate up to 30 guests, with room for 15 to be seated at the buffet. With ample viewing from the top and rear deck there is enough space for 20+ guests to enjoy uninterrupted views of the fireworks and other new years eve festivities. Santa Cruz has not been booked and as such is STILL AVAILABLE... and looking back at this list of the 5 cheapest options for your 2015 New Years Eve Cruises it appears Santa Cruz is the only one!